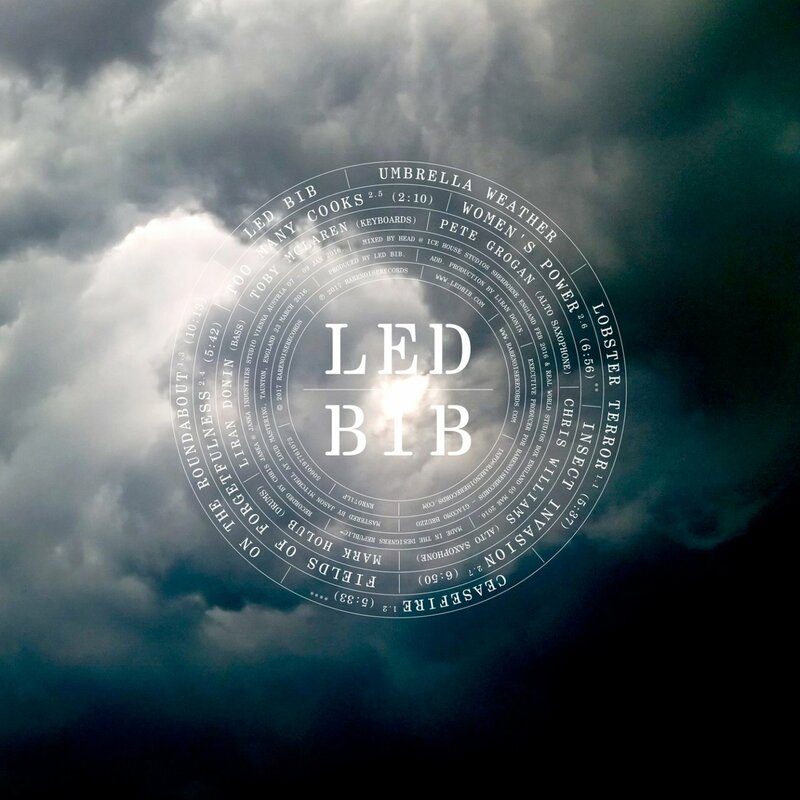 Easily the most adventurous and audacious outfit on today’s UK jazz scene, Led Bib has built a reputation over the course of seven albums for expansive improvisations and treks into genre-defying music of throbbing intensity. All Music Guide called their singular brand of jazz “explosive enough to blow up your speakers” while The Wire weighed in with: “This is the sound of a band having fun...like a hot chainsaw through butter.” For their RareNoiseRecords debut, the five-piece group from London continues pushing the envelope on Umbrella Weather. Fueled by the muscular drumming of ringleader Mark Holub and the intense fuzz bass lines of Liran Donin, further tweaked by atmospheric washes and crunchy keyboard action from Toby McLaren and sparked by the pungent twin alto saxes of Peter Grogan and Chris Williams, Led Bib stakes out a unique spot in the musical terrain that falls somewhere between the realms of John Zorn, Ornette Coleman, Charles Mingus and Eric Dolphy, all imbued with a very strong jazz-rock sensitivity. 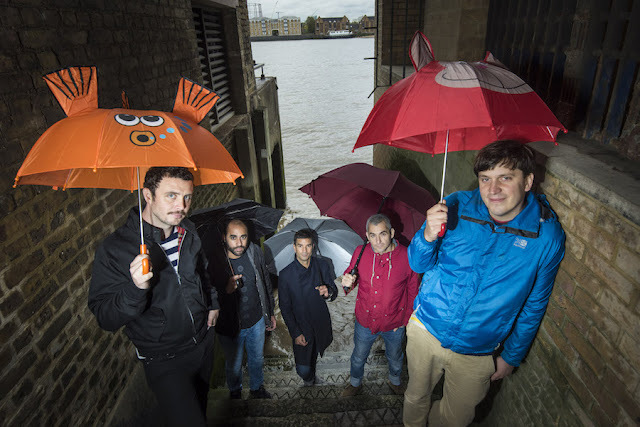 Holub explains that most of the music heard on Umbrella Weather comes about organically in the studio through a keen sense of collective intuition honed over the past 13 years of playing together. 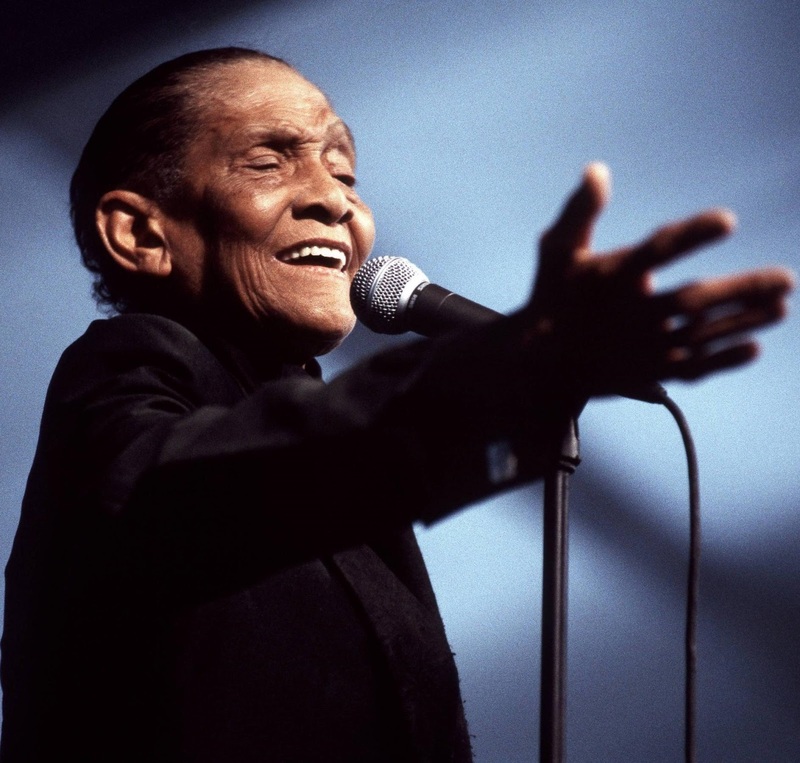 When Jimmy Scott died in 2014, dozens of musicians, hundreds of journalists and thousands of fans mourned the passing of a jazz legend. Not only had a link back to the era of Billie Holiday, Charlie Parker and Lionel Hampton been lost, but so had the chance to bring the fame and respect denied to him throughout his long and rich life. 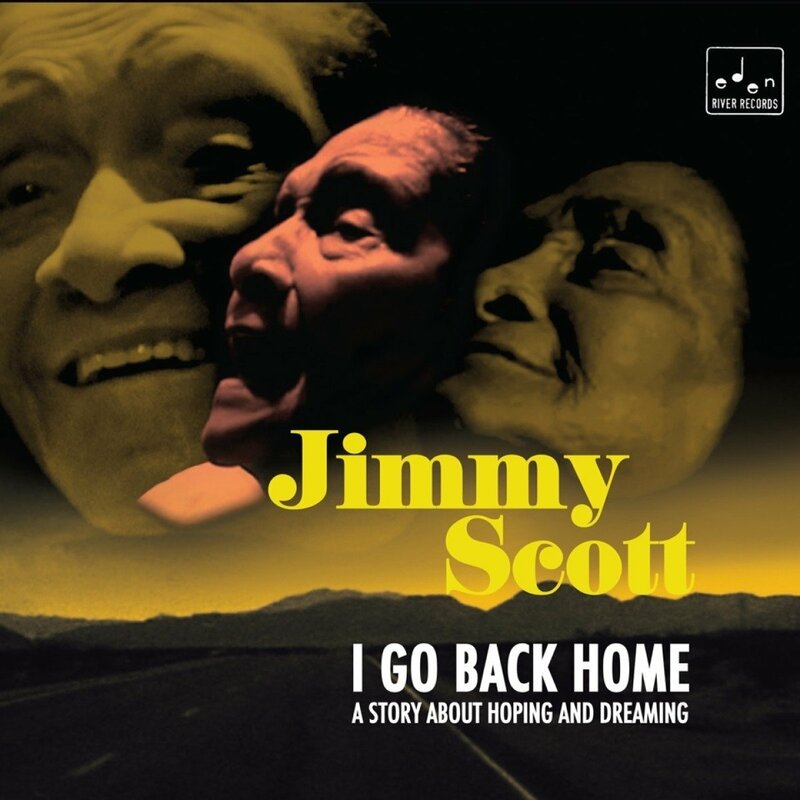 Now, as if sent from some righteous deity, comes I Go Back Home, an album full of life recorded by Jimmy Scott years before his death. 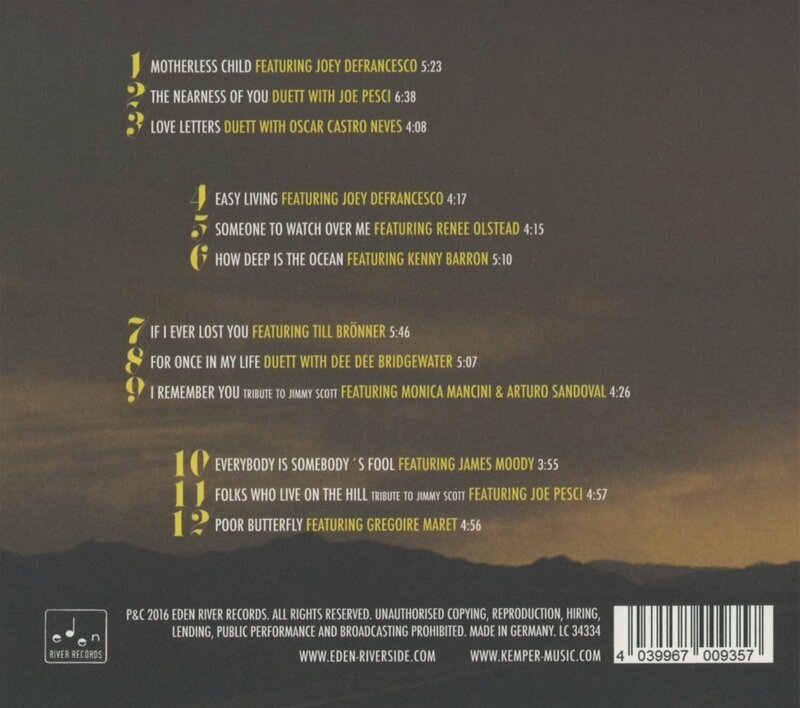 Created by German producer Ralf Kemper, Jimmy Scott and with mixes produced by Phil Ramone, no expense was spared in giving Scott the lushest musical backdrops possible, creating an album that, like Scott’s inimitable vocal style, comes late but but right on time. I Go Back Home manages to replicate that using the finest arrangers writing for the most experienced players, mixed by the most intuitive engineers in the the best studios available. Scott revisited his favourite songs, into which he invested his lived experience, letting the listener feel the story known by far too few. 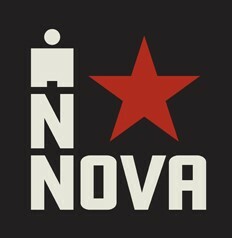 The creation of I Go Back Home was the subject of an acclaimed documentary of the same name. It depicts producer Ralf Kemper’s drive to work with Jimmy and provide him with the best album he can. The film captures the challenges and sacrifices that lead up to the recording sessions, a document that makes I Go Back Home an even richer record. 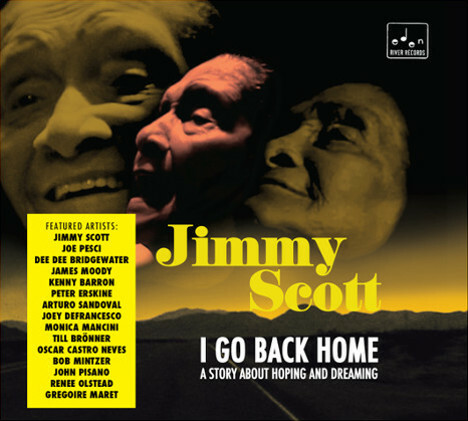 Hounding Jimmy Scott through the most of his recording career was an oppressive recording contract that prevented him from releasing albums. It wasn’t until 1992 that Jimmy, aged 63, recorded the first album over which he had creative control, All The Way. Nominated for a Grammy and finally bringing him to the attention of an audience that wasn’t entirely comprised of jazz fans and a few lucky passers-by, Scott began touring and regularly releasing albums. It’s not until I Go Back Home that Scott was given the budget that allowed him unfettered control over song selection, personnel and orchestration. As the album progresses, each song sees another musician or singer join Scott for a fresh interpretation of a beloved song. Long-time collaborators such as Kenny Barron and Joe Pesci, or new, such as actress and singer Reneè Olstead, trumpeter Till Brönner and harmonica player Gregoire Maret. All give Scott the room he needs to slide between phrases, telling his story and living out the world of each song. Dave Nathan wrote on AllMusic that Scott’s phrasing moves “beyond mere poignancy and close to reverence”. This is truer than ever on I Go Back Home. Scott shifts from speak-singing in album-opener (Sometimes I Feel Like a) Motherless Child to lively bossa nova take on I Remember You to full-throated commitment on If I Ever Lost You. Expertly interplaying with top tier collaborators I Go Back Home is ultimately a record of collaboration and companionship, and the sound of a singer going out on top. Scott commemorates his highest points, and spars with fresh new talent in a way that suggests that he would have had great albums in him yet. 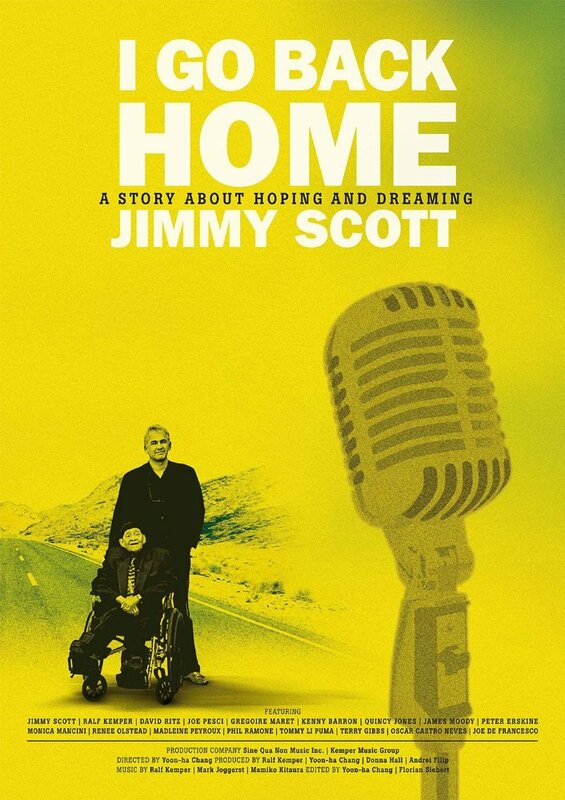 And while we can mourn the decades he didn’t record, the tragedies and injustices that never defeated him, I Go Back Home succeeds in capturing the essence of a life that was ultimately triumphant. The lyric is so important to me. I feel if you’re singing a song or telling the story in a song it should mean something. That’s why I protect what I have in it, because that’s where I believe it should go. It should mean something. It should make sense. … Scott’s phrasing moves beyond mere poignancy and close to reverence. Wellesley native Matt Dibiase is a bouncy vibraphone player. In a video of a live performance by his jazz band Frisson, Dibiase is bobbing up and down from his knees, even when he's just listening. Frisson, his eight-piece jazz band, is playing "Stability Searches," which is about "searching for your identity early on in your college experience," according to Dibiase, who just graduated from Oberlin College and Conservatory. As "Stability Searches" reaches a crescendo, Dibiase charges up to double bounce mode, nearly crossing over to full-on party bopping. His enthusiasm for the piece might be buoyed by the fact that he wrote it. Every part. Dibiase is the band's composer, making him a full-time Frisson spark plug both on and off the stage. And the most exciting part is still to come. 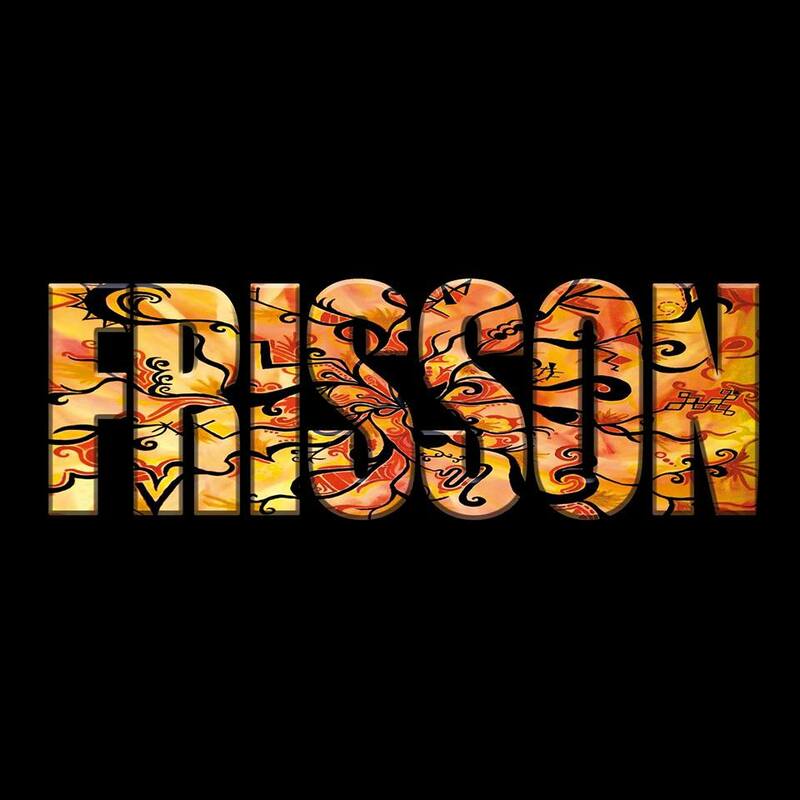 In 2015, Dibiase reeled in the following Oberlin jazz majors to form Frisson: Ashley Hale (trumpet), Nathan Rice (tenor sax), Russell Gelman Sheehan (guitar), Michael Orenstein (keys), Eli Heath (bass),Chase Kuesel (drums) and Patrick Graney (aux. percussion). "The major reason I do this is just because I'm inspired by the musicians around me," Dibiase said. "I like collaborating." Dibiase had known Kuesel for two years before the band formed. 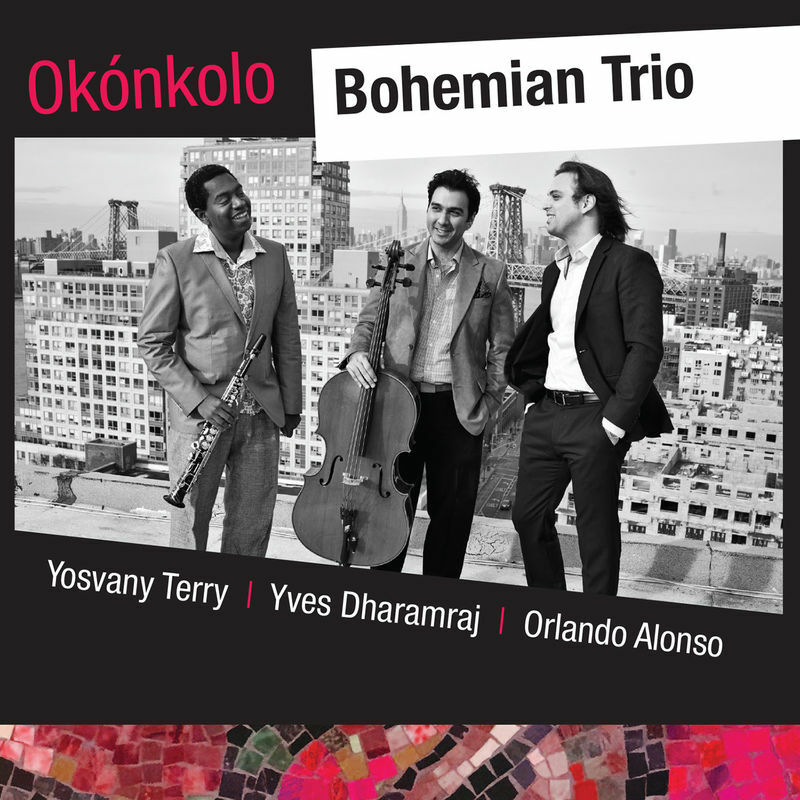 Few groups live up to their name as well as Bohemian Trio, whose debut album Okónkolo speaks to the true voice of America: a cacophony of cultures that together forge a new identity that transcends Old World boundaries. Their original blend of classical lyricism, jazz harmony, Latin dance and Afro-Cuban beats reflects their diverse cultural and musical backgrounds. 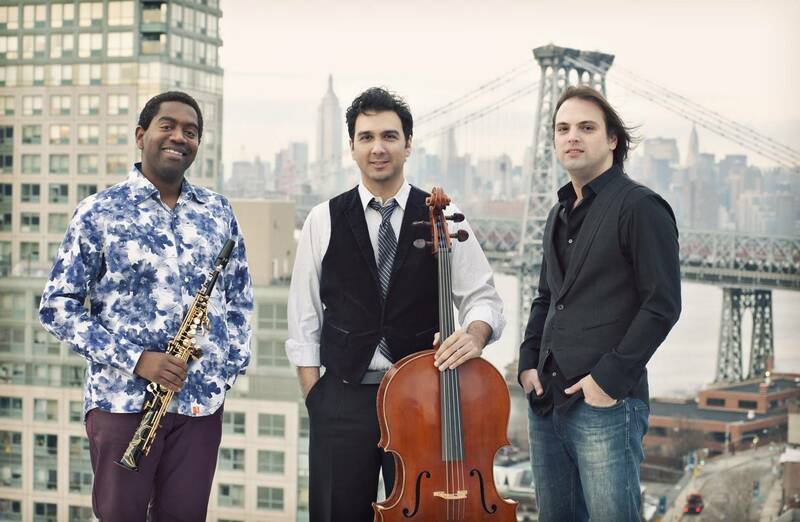 Saxophonist/composer Yosvany Terry and pianist Orlando Alonso were born and trained musically in Cuba, while French-American cellist Yves Dharamraj is also part Trinidadian. Sax, piano and cello? 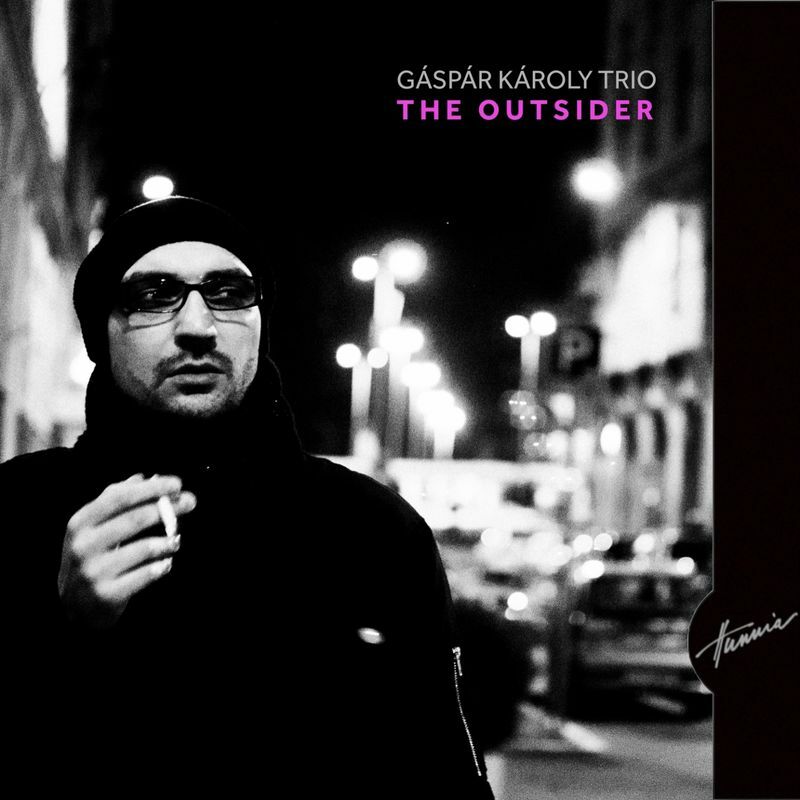 This unique configuration was a conscious choice by the group to eschew traditional instrumentation for an improvising group, and it pays dividends in the sound of Okónkolo, at once refined and edgy. The album’s title track is named for the “baby” or smallest member of the Batá drums used in Yoruba religious ceremonies. The okónkolo traditionally serves as timekeeper while the “father” itótele and “mother” iyá drums converse, improvise and entertain. In Terry’s “Okónkolo,” this drumming tradition is both a metaphor for the interaction between saxophone, cello and piano, and a reflection of the cultural diffusion that embodies the Bohemian Trio and its music. 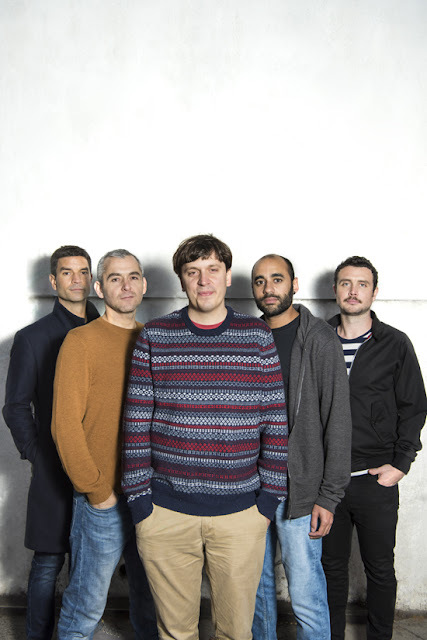 Also on the album are works by Pedro Giraudo and Manuel Valera, some of which use Latin and jazz idioms while dovetailing classical sounds and techniques. Giraudo’s “Push Gift” is a relentless Argentinean milonga that borrows Baroque imitation and Impressionistic harmonies. Valera’s “Impromptu” is a breezy piece that pays homage to George Gershwin. Gáspár Károly zongorista a hazai jazzélet egyik legaktívabb szereplője. Triójával fesztiválokon, hangversenytermekben és klubokban rendszeresen ad nagy sikerű koncerteket. A Gáspár Károly Trió mainstream gyökerekből táplálkozó, ugyanakkor friss, mai hangzást képviselő formáció. A romantikus, esztetizáló hangzás ugyan úgy sajátjuk, mint a free jazz felé hajló motívumok. A zongorista Gáspár Károly és partnerei, Horváth Balázs. 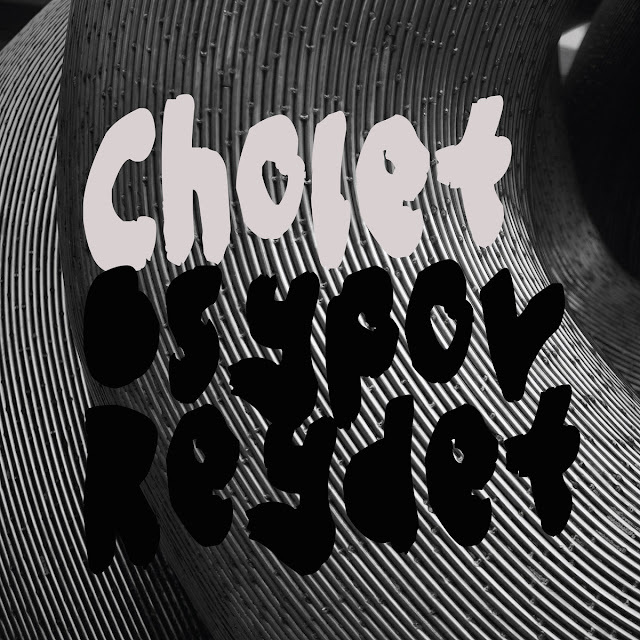 Quentin Cholet reinterprets a set of nine compositions by some of his favourite musicians in trio.